Santa Fe Convention Center from Noon – 2:30 p.m.
NEW this year! – VIP Tasting 11 a.m. – 12 p.m. The Food Depot Celebrates its 25th Souper Bowl Anniversary! Please join us in celebrating the silver anniversary of our beloved fundraiser at the Santa Fe Convention Center. Your attendance can help make a difference for those in need in our community. Last year, over 385,000 meals were served to our New Mexican neighbors in need thanks to the generosity of people like you, who supported this event. 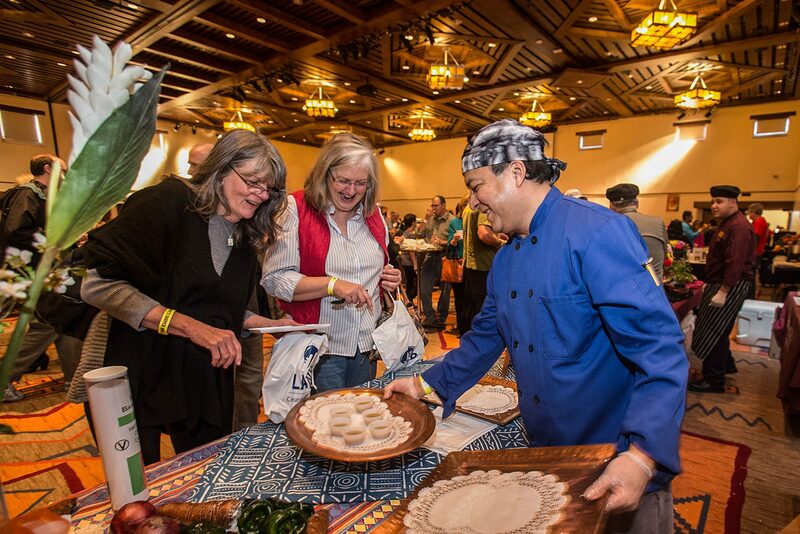 Get ready to sample unlimited mouth-watering soups from 25 of your favorite local chefs as they compete for best soup in four categories—Cream, Savory, Seafood, and Vegetarian—plus the coveted “Best Soup” category. NEW this year! Purchase VIP Tasting tickets to experience unlimited soup sampling without the lines one hour ahead of the public event. Voting closes at 2 p.m. when guests are welcome to further their impact by purchasing $5 takeout containers to fill with any leftover soup. Winners are announced before the event ends. Local businesses join in Souper Bowl as in-kind and financial sponsors. 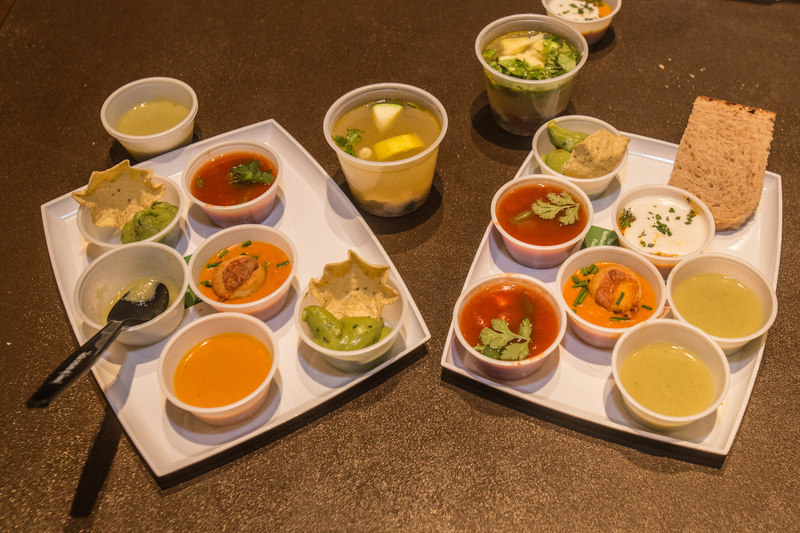 Culinary experts donate their skill, talent and staff time — plus hundreds of gallons of soup. They are the reason why this event is not only possible, but successful, and The Food Depot’s primary annual fundraiser. We are incredibly grateful for their support. Purchase Tickets Early & Save! Tickets will go on sale Friday, December 1st. Children under 6 are free. Tickets will be only be sold on The Food Depot’s website. All advance ticket sales end Feb 1 at 4pm. Experience Souper Bowl an hour before the public event without the lines! Tickets include entry to public event and complementary keepsake soup tray. When you buy tickets to the event and Souper Bowl merchandise, you help feed those in need. Last year this highly anticipated community event raised enough funds to provide 288,000 tons of food to serve the most vulnerable members of our community. Plan on purchasing your tickets December 1st and taste how good it feels to help end hunger! Thanks to our incredible 2018 Souper Bowl sponsors, including presenting sponsor, the Albuquerque Journal.